Emmetts Garden is a late 19th century plantsman&apos;s garden influenced by the gardener and journalist William Robinson (1838-1935), and is now managed by the National Trust. 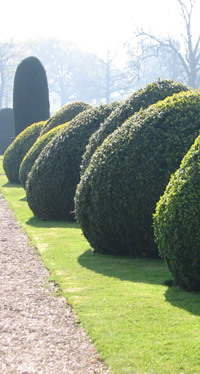 The garden contains many unusual trees and shrubs, rose and rock gardens. Magnificent displays of flowers and shrubs can be seen in spring. 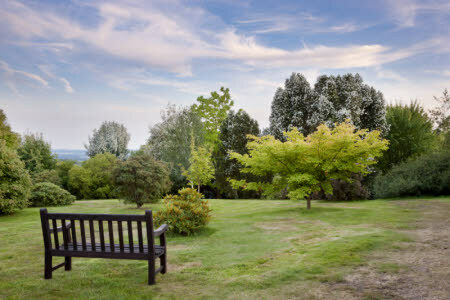 The garden lies near the highest point in Kent and there are wonderful views between the informal planting.